(Raises coffee mug) Here’s hoping your Monday troll-lol-rolls by smoothly, and calmly, with a little hint of unexpected joy thrown in there for good measure. Enjoy your workweek. 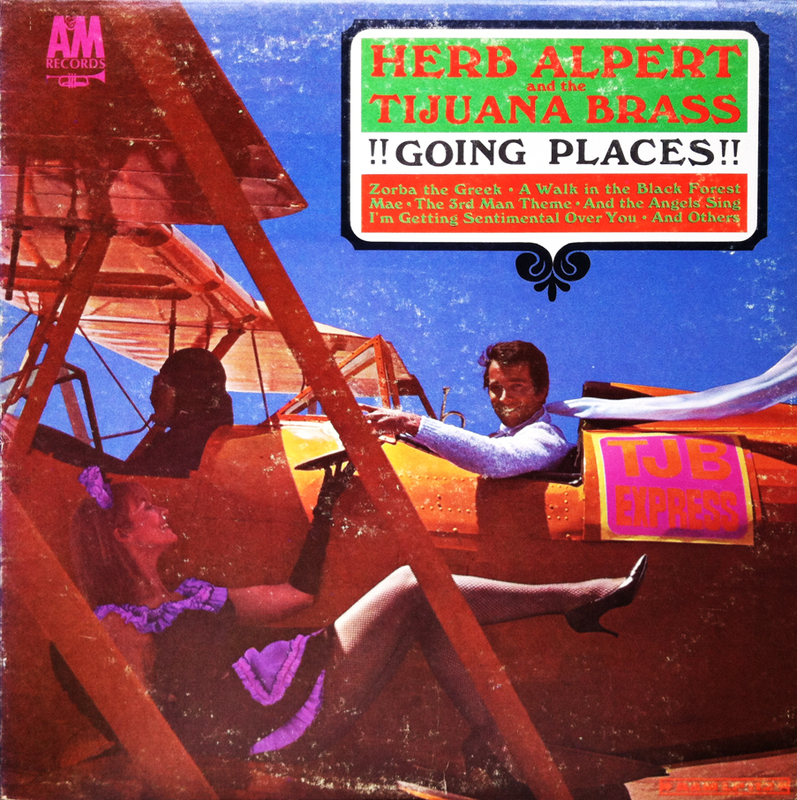 (Raises coffee mug… again) Oh, I almost forgot, Herb Alpert and his Tijuana Brass wanted me to inform you that their album, The Beat of the Brass is good mood music for unwinding after a hectic day. So, keep that in mind if today turns into one of those, “what the hell do you mean, it’s only Monday? !” kind of days. 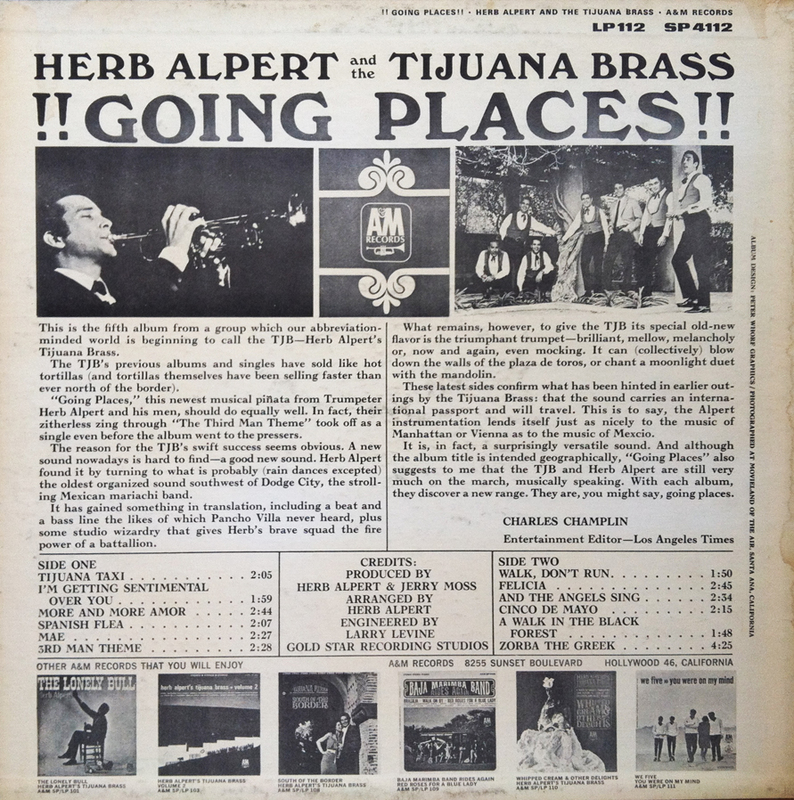 (Raises coffee mug… yet again, somewhat awkward and embarrassed) My bad, one more thing… here is a random picture of Herb Alpert playing sweet mood music to a giraffe. Happy Monday!